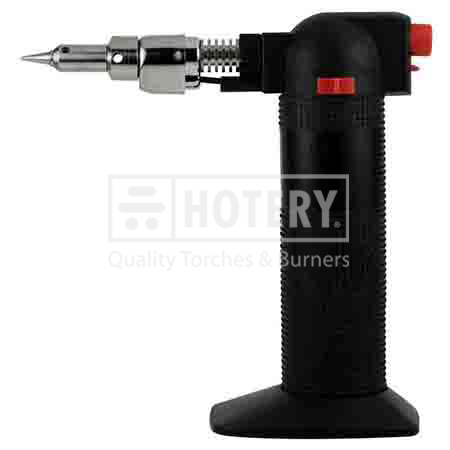 We are experience Gas Soldering Torch manufacturer, supplier, exporter, factory in Taiwan. Due to better satisfy the needs of customers, we will keep on promoting our skills of products and good service to all of them. 1. Kitchen use: ideal for food surface processing and custard surface finishing. Use for making creme brulee, tartlets, meringue pies, ice sculptures or melting butter. 2. DIY tool: shrinking, hobbies, dental lab, auto repair.